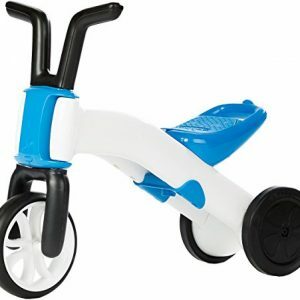 With a sturdy, mountain bike style frame, chunky tires, and a strong ‘V’ hand brake, the Metro Mini Cruiser by Metro Fulfillment House is a perfect way for toddlers to discover the joys of cycling. 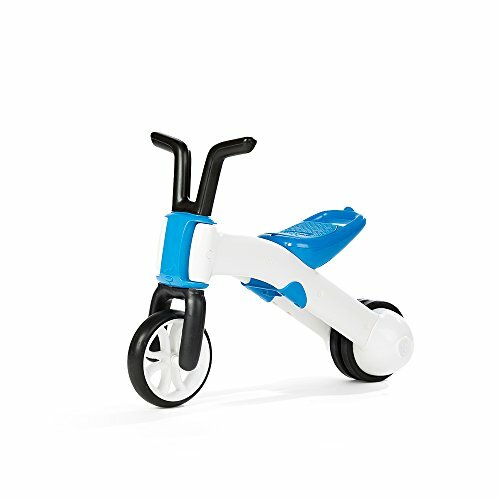 The Metro Mini Cruiser balance bike offers kids a safe and natural way learn the art of two-wheeled cycling. 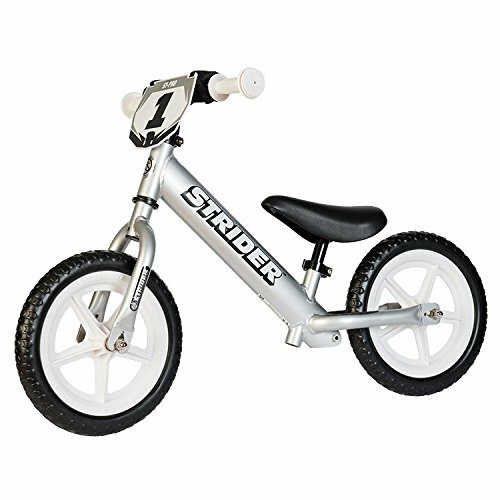 With no pedals or training wheels, toddlers power this bike by running their feet along the ground. 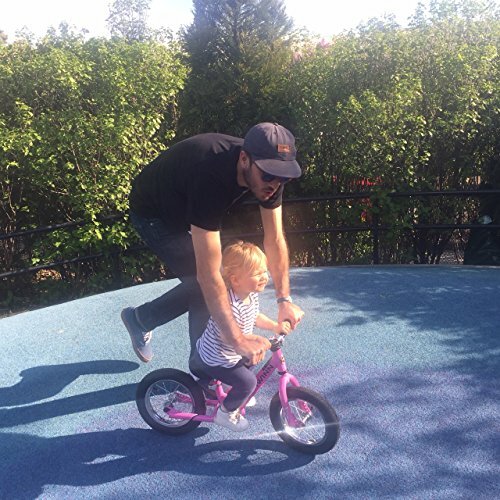 As they develop confidence, they begin to lift their feet and glide the bike forward naturally. 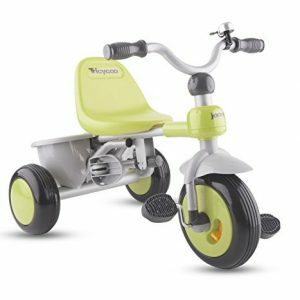 When it’s time to stop, the power “V” brings the bike to a steady halt. 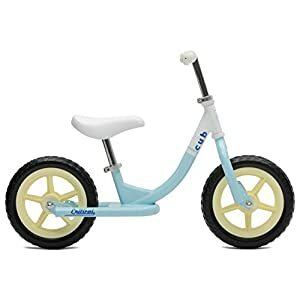 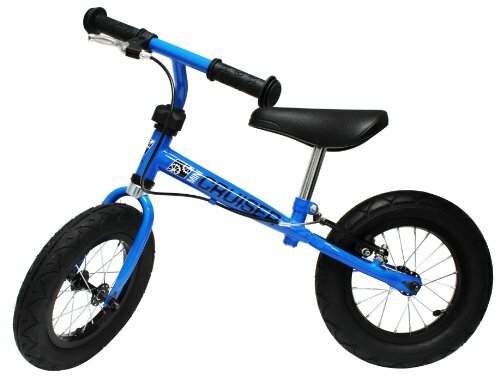 Built for toddlers and kids up to six years old, the Metro Mini Cruiser features a comfortable padded seat that is adjustable from 14 to 18 inches tall, enabling the bike to grow with your child. 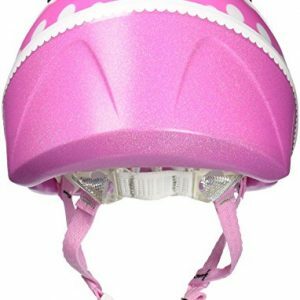 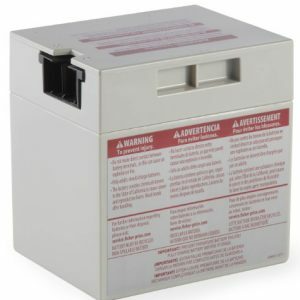 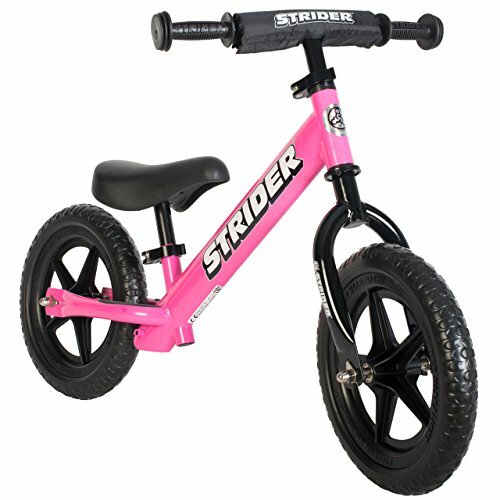 The frame is sturdy, yet lightweight for maneuverability. 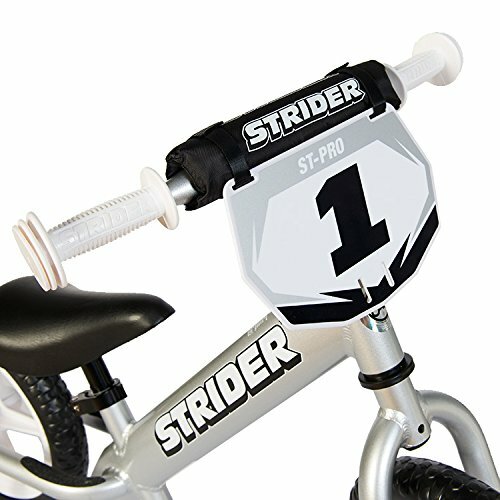 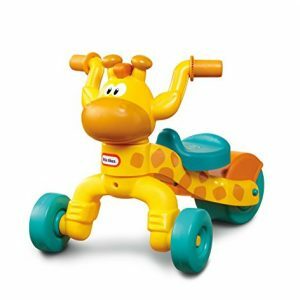 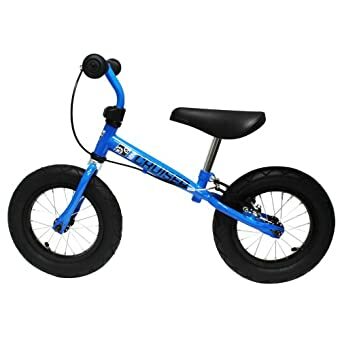 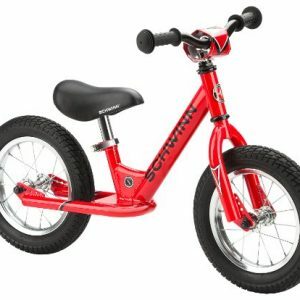 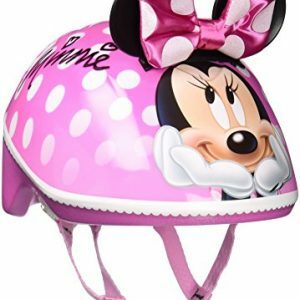 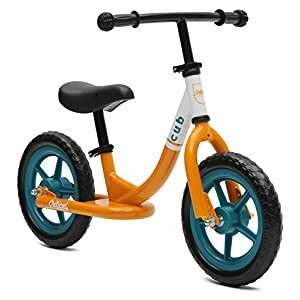 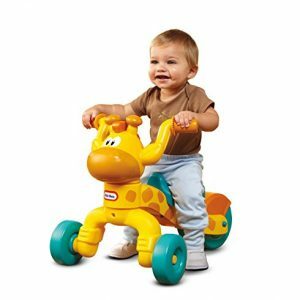 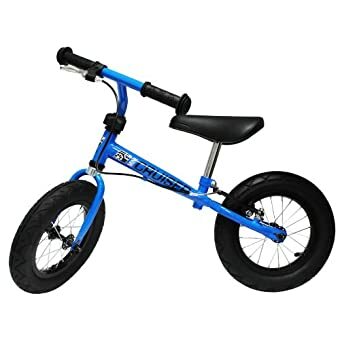 The bike handle bars are proportioned for little riders and at a scant 9.25 pounds the bike is highly maneuverable for kids as young as two years old. 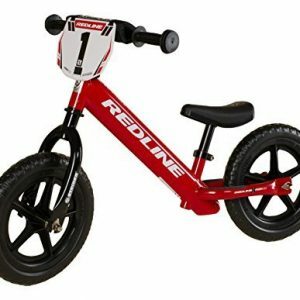 The wheels feature durable alloy rims and chunky pneumatic tires–just like an adult bike–for off-road traction. 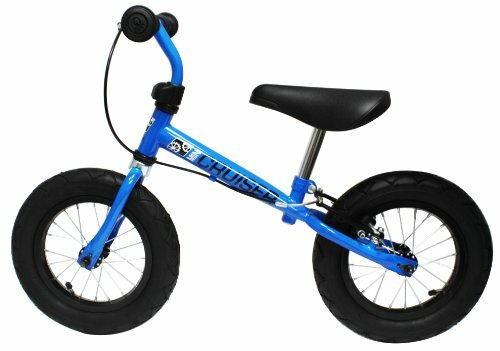 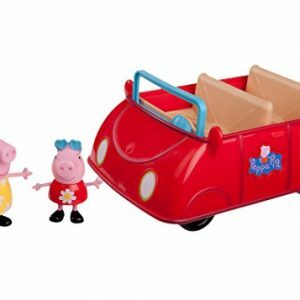 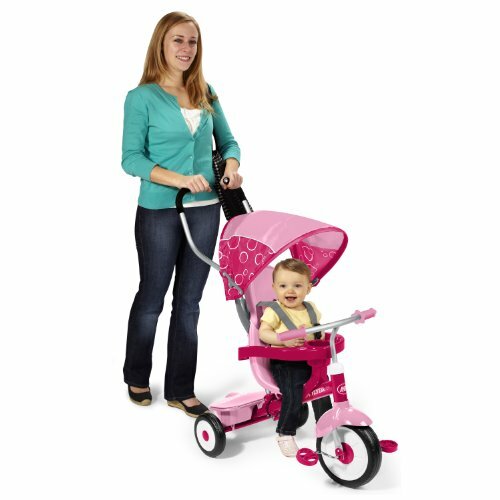 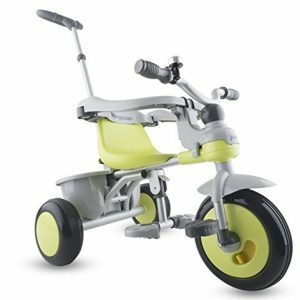 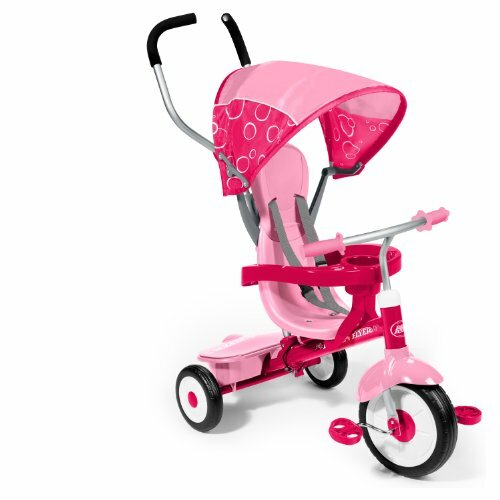 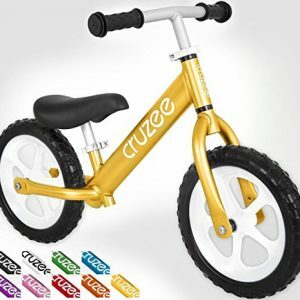 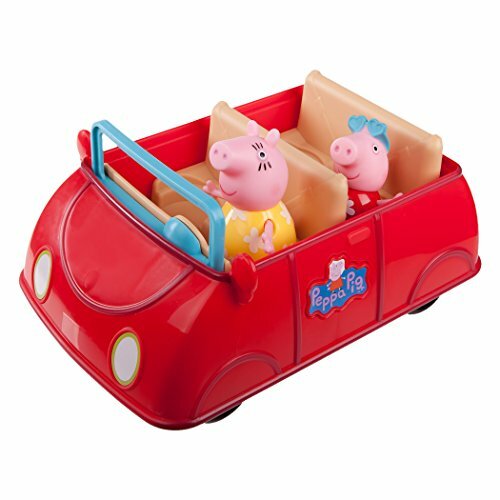 Coming in a variety of bright colors, there is a perfect Metro Mini Cruiser for every child.